Hi Stamping friends – welcome back. Over the holidays I was surfing the Simon Says Stamp site and I came upon this adorable Gnome on a Swing stamp set by StampingBella. Well, I had to have this little guy he was too cute to pass up. So yesterday, while the sun was beaming in my studio window, the corgis (and my husband) where snoring in front of the t.v. upstairs, I got out my Copic Markers for a little coloring fun. I started by die cutting a piece of Neenah Solar White 80 lb cardstock with the Wonky Rectangles dies (middle one), and my mat from a piece of Stampin Up Bermuda Bay cardstock. These dies not only cut the outside edge for you – for perfect layering every time! – they add the fun “wonky” stitched lines to each piece as well. There is also a smaller one and a sentiment in the set. 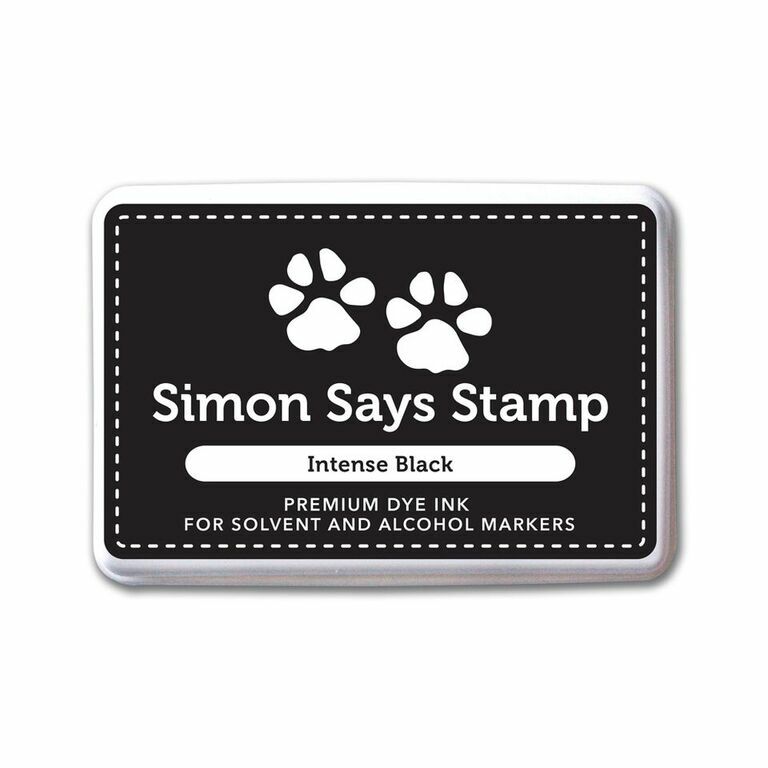 I placed my art piece into my Misti stamping Tool and stamped the image in Simon Says Stamp Intense Black Ink. Next ,I used my markers to colour the image. Isn’t that little caterpillar just the cutest? haha. I stamped the image a couple more times on some scrap paper and colored the leaves so I could cut them out for additional embellishments on my card. I adhered my die cut mat piece to a A2 Neenah Solar White card base and them foam mounted my art piece to the center. I used Gina K Connect Glue to attach the cut out leaves and branches before embellishing with a few Caribbean Sunset Sequins. Thanks so much for stopping in to visit today, hope you enjoyed the project and come back soon I have lots more to share with you. I’m listing the products I used below. Click on the link to go directly to the product. Where available I use compensated affiliate links, which means if you make a purchase I receive a small commission at no extra cost to you. Thank you so much for your support! Love your card Sandi. And your coloring on the little gnome is fantastic as always. Cute card Sandi! I have accumulated quite a few SSS products and belong to the kit of the month….love the variety on their site! Enjoy! Adorable! Love the card & your design with the stamp!! thank you Mz Cookie, Now you can get ideas from me using everyone’s stamps and not just Stampin Up. Sandi, this is such an adorable card and that gnome is just too cute!!! Love your coloring and those stitched frames are divine!!!! A super card Sandi. I like the gnome and the wonky dies. Such a cute card!! I love the colors, the wonky rectangles & the gnome. So adorable!!! Congrats on your SSS win! !